because we don't screen feature films anymore in 2019.
for the best films in their categories and genres. 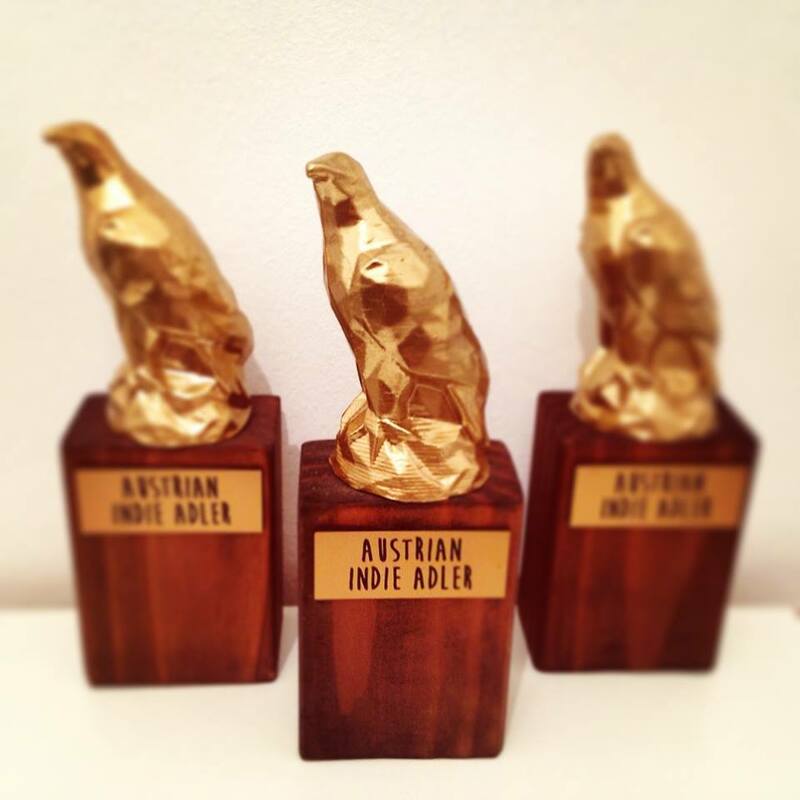 part of the official selection and qualified in their genre and category for an award. others without asking your special permission. We are not annoying you with newsletters. The flag counter on the start page uses a visitor's IP, but no personal data is logged.